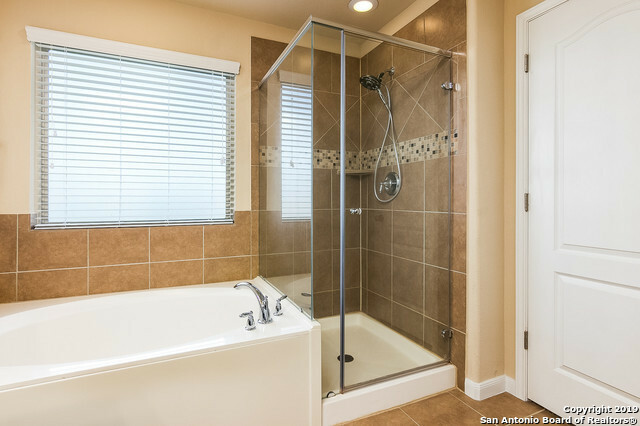 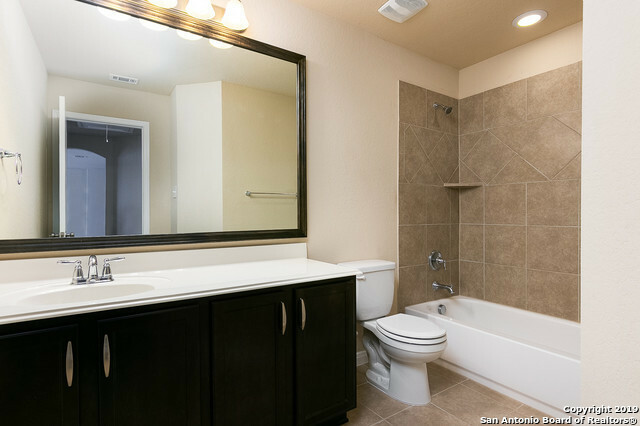 You won&apos;t want to miss out on this PRISTINE home located in the active community of REMUDA RANCH with Pool & park amenities. 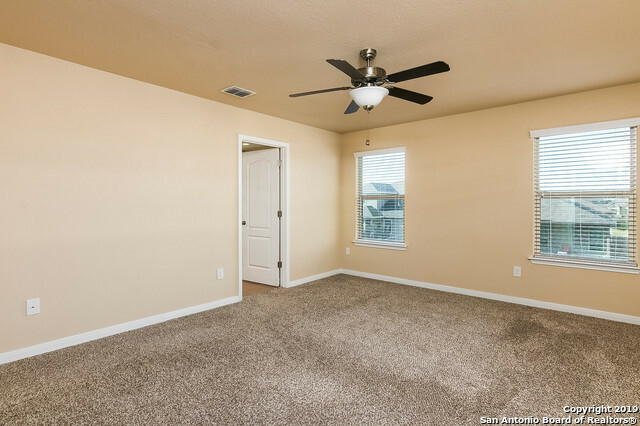 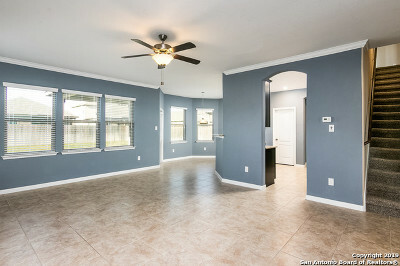 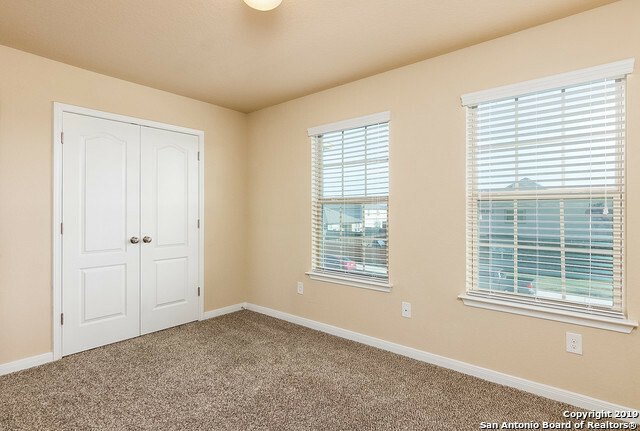 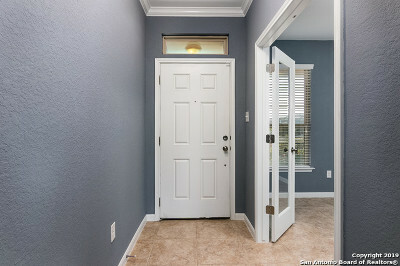 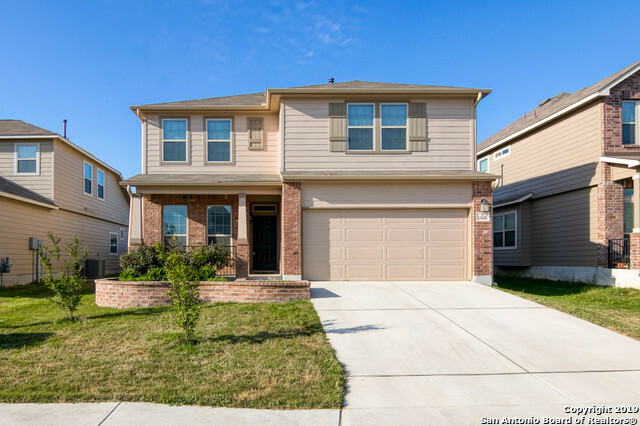 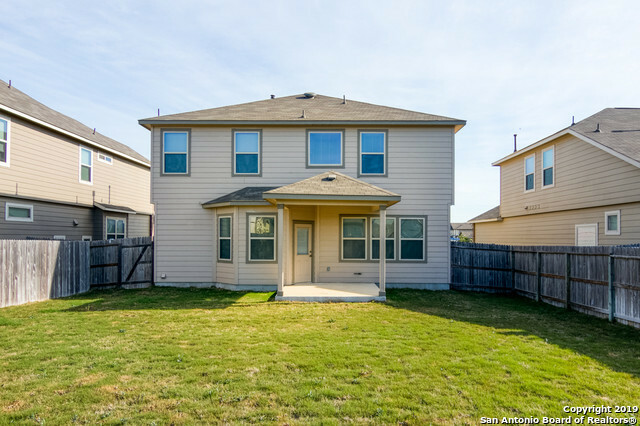 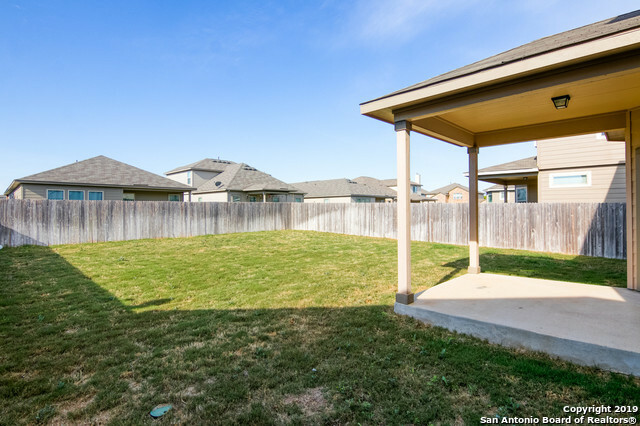 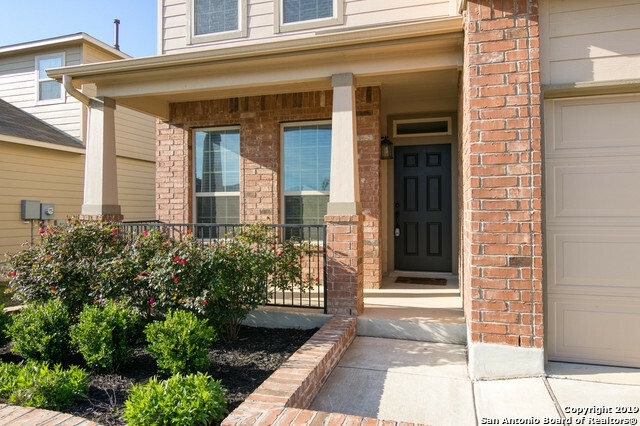 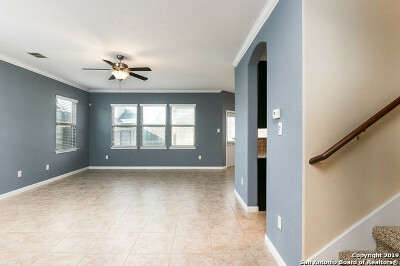 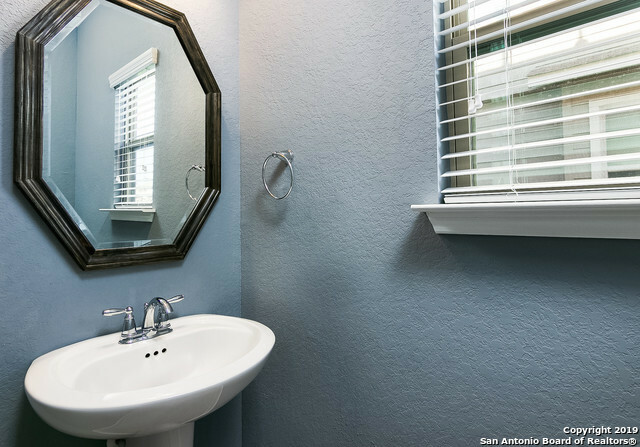 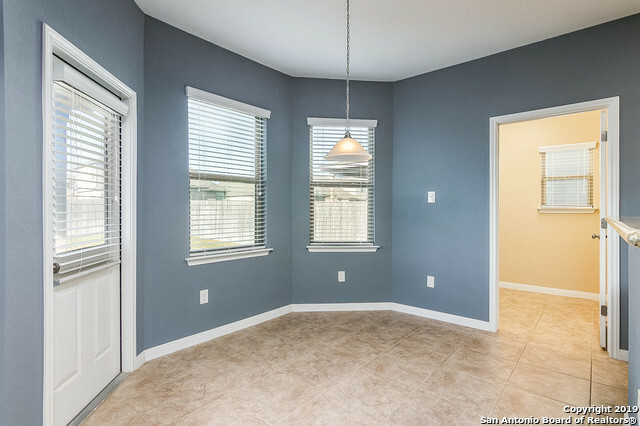 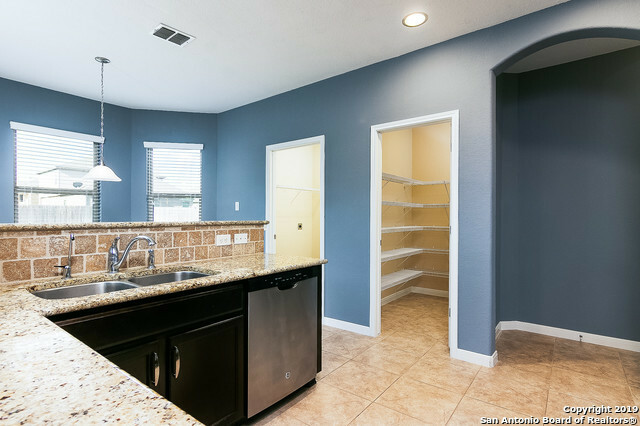 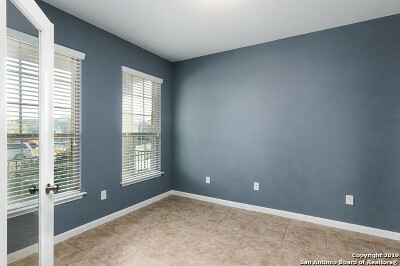 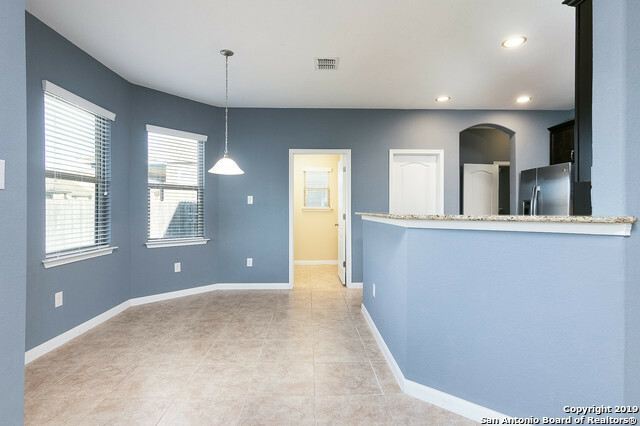 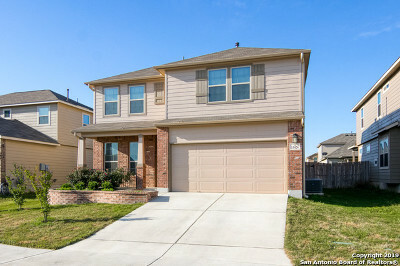 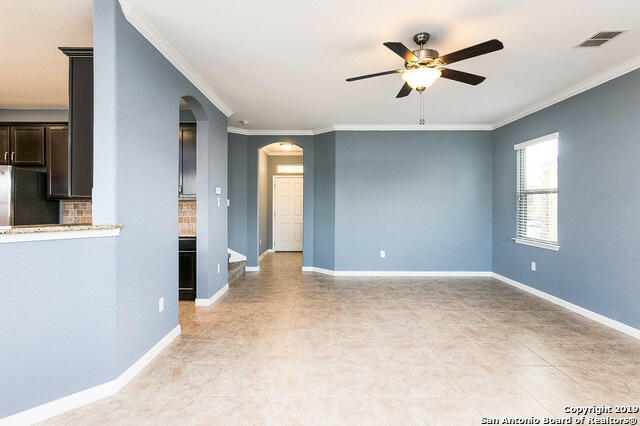 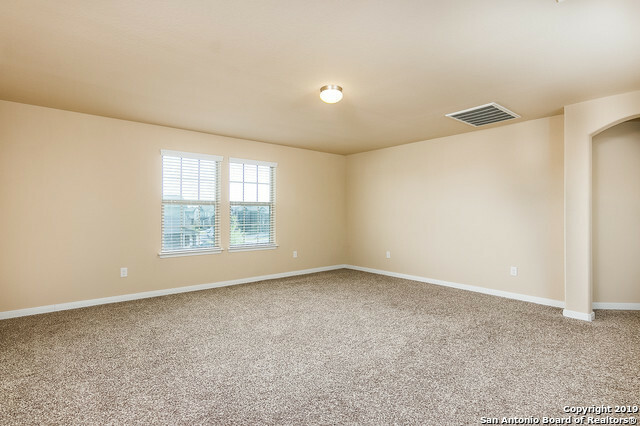 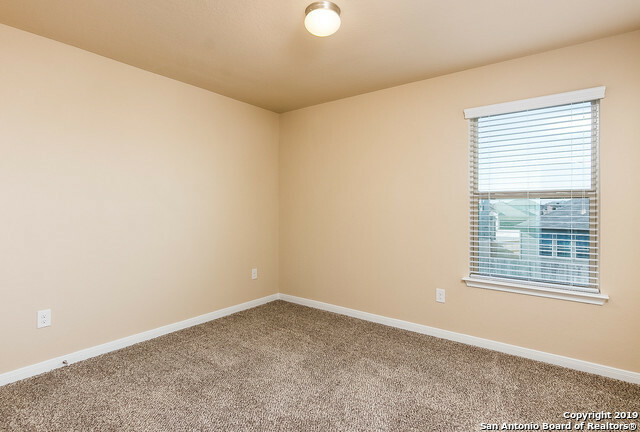 Featuring large windows for an abundance of natural light, crown molding, designer paint, & covered patio with gas plumb for afternoons at the barbecue grill! 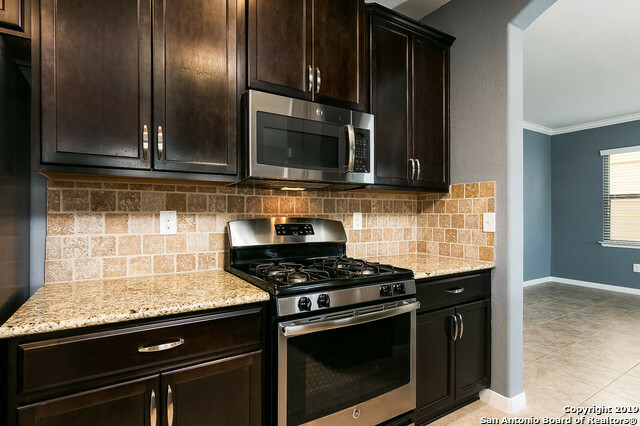 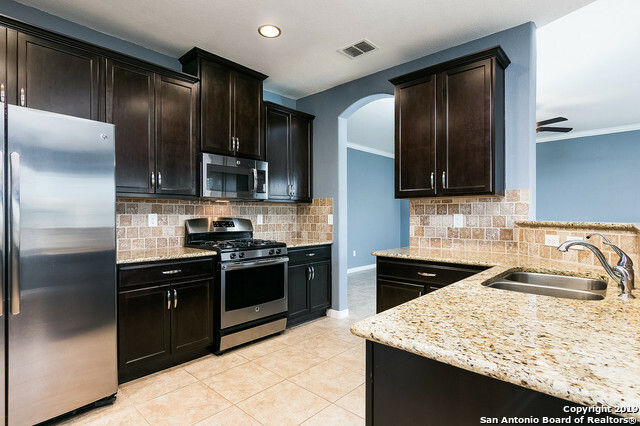 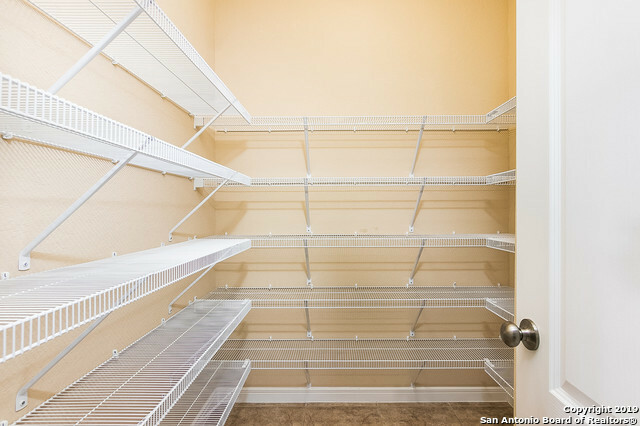 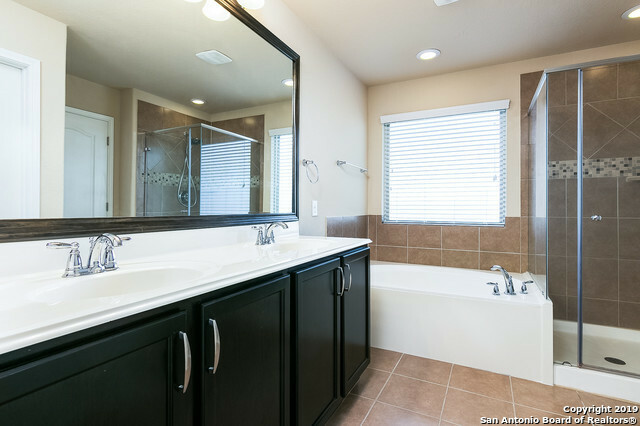 Kitchen features beautiful dark wood cabinets, stainless steel appliances, granite counter tops with Travertine back-splash and a large walk in pantry. 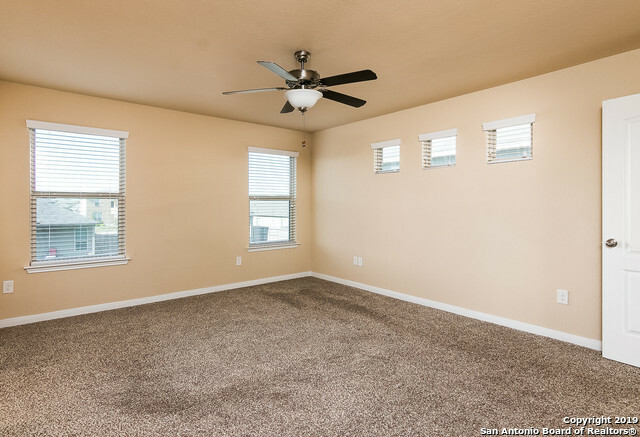 Upstairs you&apos;ll find an oversized gameroom for family enjoyment!